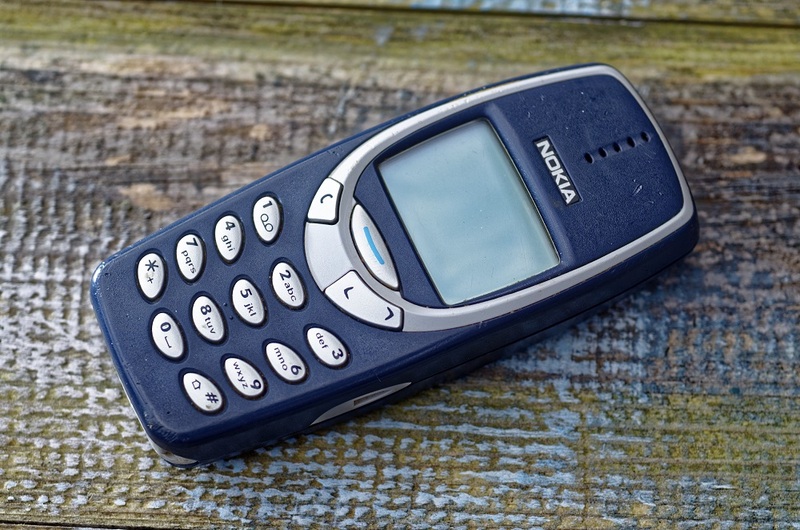 Income investors in Nokia (NYSE: NOK) should remind themselves of that saying about history repeating itself. Despite an expected jump in free cash flow next year, it is likely that sometime in the near to intermediate future the company will lower its dividend like it has done many times before. Nokia is a model of inconsistency. It routinely vacillates between making money and unprofitability. And its free cash flow, like an eager teenager in their first make out session, is all over the place. In 2016, free cash flow was negative 1.9 billion euros. Last year, it jumped to more than 1 billion euros. 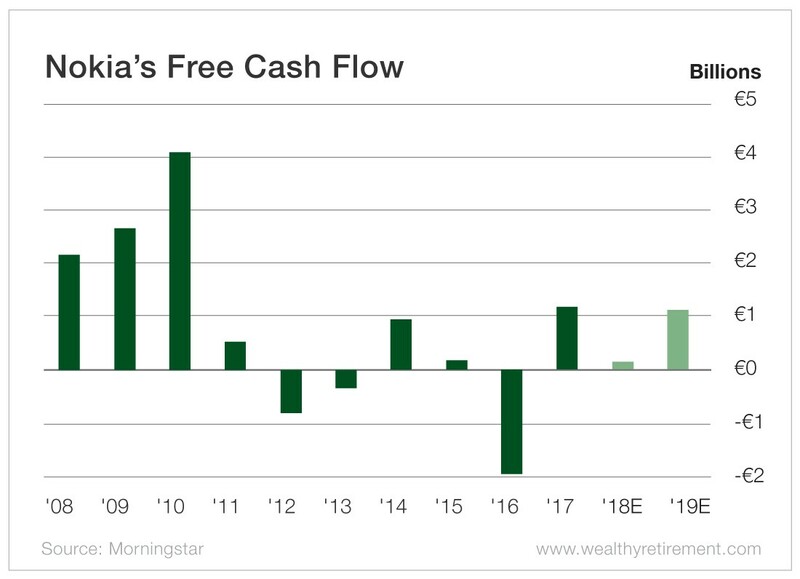 This year, free cash flow is forecast to drop 86% before rebounding in 2019. Nokia has cut the dividend five times since 2009. It lowered the dividend to 0.4 euros from 0.53 euros in 2009, then cut it in half in 2012. 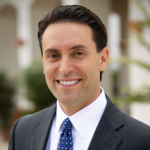 The company eliminated the dividend entirely the following year. It reinstated the dividend at 0.37 euros in 2014, but it has slashed it twice since then. Even if 2019’s free cash flow shows improvement, Nokia has taught investors that the results will not be reliable from year to year. Through its past actions, Nokia has given investors reason to expect a dividend cut in the future. I’ll be shocked if we don’t see one. 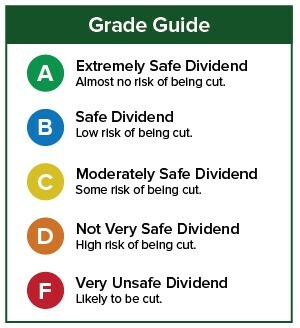 If you have a stock whose dividend safety you’d like me to analyze, leave the ticker symbol in the comments section.